For a full list of faculty members who are teaching courses that count toward the Civic Studies major, visit this page. Brian Schaffner is the Newhouse Professor of Civic Studies at Tufts University. 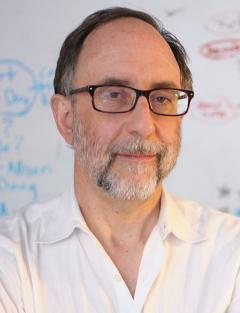 Before coming to Tufts, he was a professor in the Department of Political Science at the University of Massachusetts Amherst and a faculty associate at the Institute for Quantitative Social Science at Harvard University. 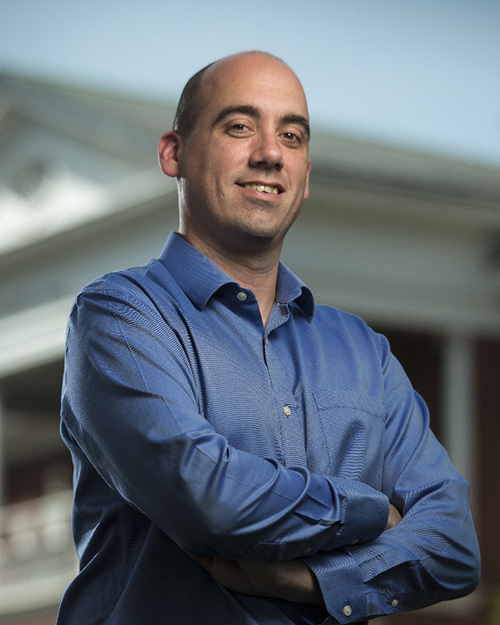 His research focuses on public opinion, campaigns and elections, political parties, and legislative politics. He is co-author of the book Campaign Finance and Political Polarization: When Purists Prevail; co-editor of the book Winning with Words: The Origins & Impact of Political Framing; and co-author of Understanding Political Science Research Methods: The Challenge of Inference and author of Politics, Parties and Elections in America. 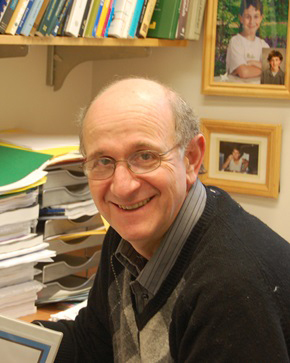 His research has appeared in more than 30 journal articles and has received over $2 million in external funding. Prof. Doug Brugge has a PhD in Cellular and Developmental Biology from Harvard University and a MS in Industrial Hygiene from the Harvard School of Public Health. He is a professor in the Department of Public Health and Community Medicine at Tufts University School of Medicine, with secondary appointments at the Jonathan M. Tisch College of Civic Life, the Sackler School of Biomedical Sciences, and the School of Engineering. He is Director of the Community Assessment of Freeway Exposure and Health (CAFEH), a series of community-based participatory research projects funded by NIEHS, NHLBI, NLM, EPA, HUD and the Kresge Foundation. CAFEH has published academic papers on traffic-related ultrafine particle pollution and their association with health in the Boston area. He also directs the Tisch College Community Research Center. He has worked in community-collaborations with many neighborhoods, including Boston's Chinatown and the City of Somerville. He has over 150 publications on how traffic-related pollution, secondhand tobacco smoke, housing conditions, uranium mining, and other environmental exposures affect health. Julie Dobrow has an A.B. from Smith College in Anthropology and Sociology, and holds M.A. and Ph.D. degrees in media studies from the Annenberg School for Communication at the University of Pennsylvania. 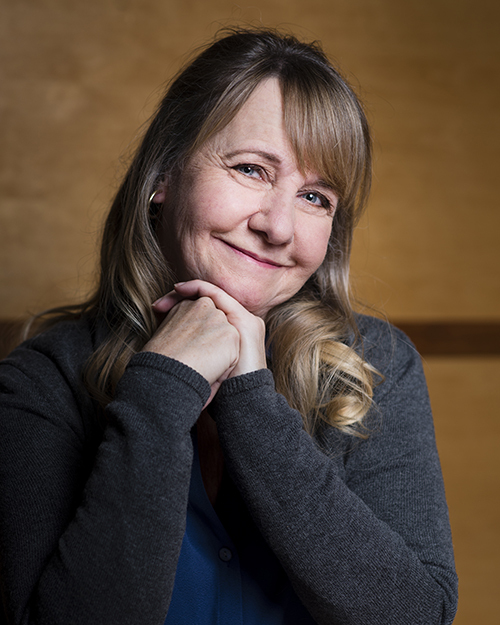 Much of her research centers on the content and effects of media on children; on issues of gender and ethnicity in media; and on how children make sense of these images in the world of animated programming. Dobrow’s other main research interests are in the intersection of history and communication studies and in biography. Her book, Outside Emily's Door: Two Remarkable Women and the Legacy of America's Greatest Poet, was published by WW Norton and Company in 2018. Dobrow has worked professionally as a journalist and runs workshops on media literacy training for parents, teachers, and students. She has written a blog on children and media issues for the Huffington Post, in addition to writing freelance pieces for the Boston Globe Magazine and other publications. Dobrow’s work at Tisch College focuses on developing and teaching courses in the area of Civic Media, mentoring Tisch College faculty, advising students in the Civic Studies major, coordinating internships for students that focus on issues of media and civic engagement, and putting on events such as the annual Edward R. Murrow Forum on Issues and Journalism. Outside of Tufts, Dobrow has volunteered extensively on town boards and committees in her community in educational and environmental realms. She also serves as vice president of the Boston Authors Club. Fahad Dogar is an Assistant Professor in the Computer Science Department at Tufts University. His research interests span networked computer systems, including mobile and wireless systems, cloud-based systems, and the Internet. Performance, reliability, and cost of using these systems are some of the important considerations in his research. 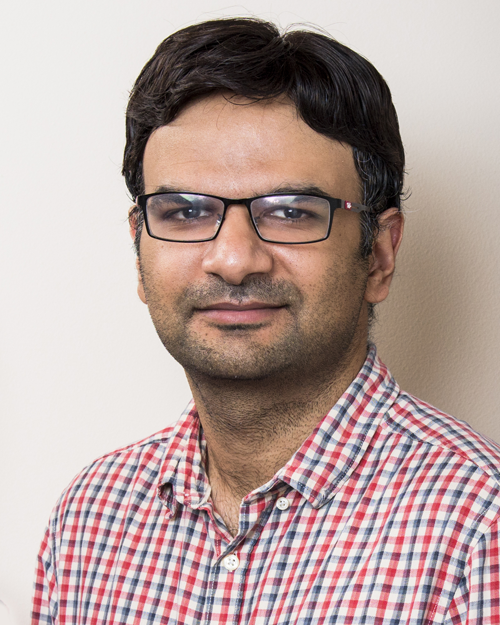 Fahad's Faculty Fellowship will support the continued development of the course "Computing for Developing Regions" which was first offered in Spring 2017. This course focuses on understanding, designing, and evaluating innovative technological solutions for developing regions of the world. Fahad will work towards identifying suitable project ideas for the students, and making this course accessible to a wider audience at Tufts. Deborah Donahue-Keegan is a Lecturer in the Education department. Her research and teaching focus on the ways in which prosocial education approaches can synchronously foster positive school climate, racial literacy, equity, and academic achievement in/across school systems. She is dedicated to advancing education practices that foster social-emotional development, deep learning, and cultural competence in all schools. Deborah co-leads the MA Consortium for Social-Emotional Learning in Teacher Education. 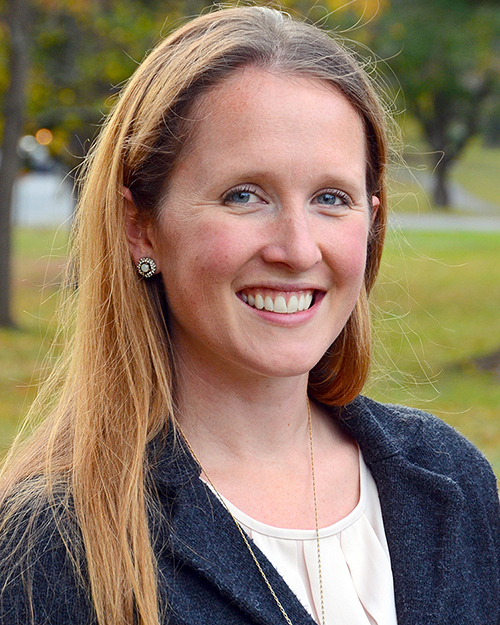 She is also on the steering committee for the MA Social-Emotional Learning Alliance. Deborah began her career in the education field as a high school teacher, for seven years, beginning in Kingston, Jamaica. Before coming to Tufts, Deborah was a Visiting Assistant Professor in the Education Department at Wellesley College. She is currently writing a book that builds on her dissertation research--a qualitative study of public high school teachers' efforts to foster socio-moral and civic learning through constructive controversy. Duchin's research looks at the metric geometry of groups and surfaces, often by zooming out to the large scale picture. Lately she has focused on geometric counting problems, in the vein of the classic Gauss circle problem, which asks how many integer points in the plane are contained in a disk of radius r. Her graduate training was in low-dimensional topology and ergodic theory, focusing on an area called Teichmüller theory, where the object of interest is a parameter space for geometric structures on surfaces. 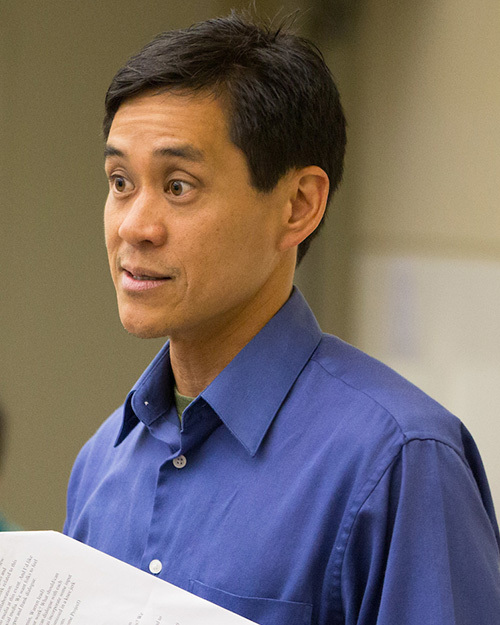 Penn Loh is Senior Lecturer and Director of the Masters in Public Policy Program and Community Practice at Tufts University’s Department of Urban and Environmental Policy and Planning. He holds an M.S. in environmental science and policy from Energy and Resources Group of the University of California at Berkeley and a B.S. in electrical engineering from MIT. He has served on the National Environmental Justice Advisory Council’s Health and Research Subcommittee, the Massachusetts Environmental Justice Advisory Committee, and on the boards of the Environmental Support Center, the Environmental Leadership Program, New World Foundation, and Community Labor United. 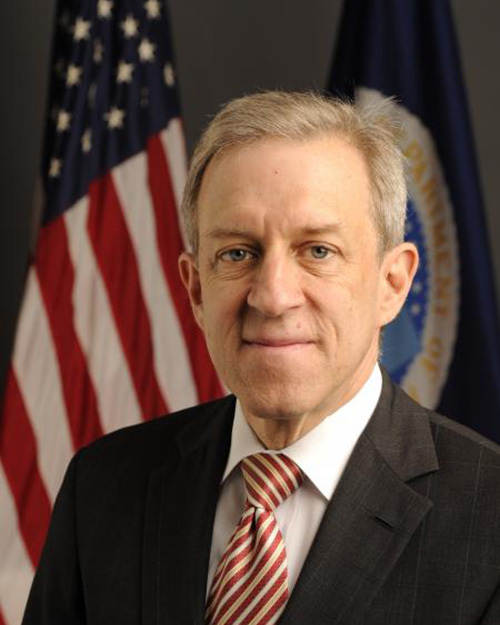 He is currently a trustee of the Hyams Foundation and member of the Massachusetts Energy Facilities Siting Board and the Massachusetts Energy Efficiency Advisory Council. Dr. Megan Mueller is the Elizabeth Arnold Stevens Junior Professor in the Department of Clinical Sciences at the Cummings School of Veterinary Medicine at Tufts University, and is the Associate Director of the Tufts Institute for Human-Animal Interaction. She teaches in the M.S. program in Animals and Public Policy at the Center for Animals and Public Policy, as well as in the Eliot-Pearson Department of Child Study and Human Development. Dr. Mueller received her B.A. in psychology and M.A. 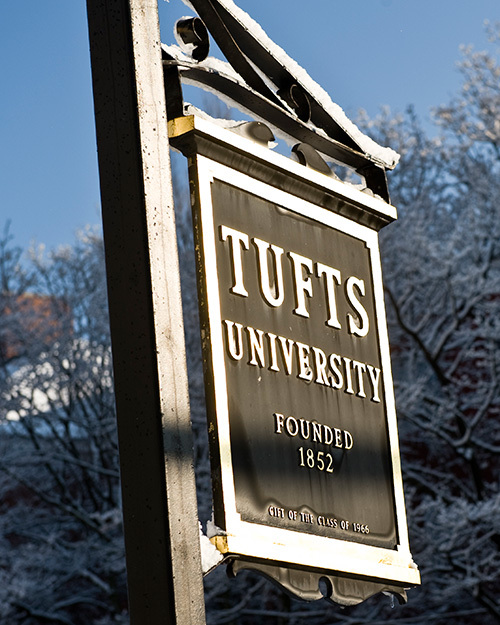 and Ph.D. in child study and human development from Tufts University. Dr. Mueller’s research, teaching, and service focuses on assessing how relationships with animals can promote healthy children, families and communities through pet ownership, animal-assisted therapy, and animal-based community programs. Her ongoing projects involve human-animal interaction in military families, the integration of animals into science and engineering education, the effects of equine and canine-assisted therapy in promoting mental health, and accessibility of veterinary care to underserved human and animal populations. As a Tisch College Senior Fellow, Mueller focuses on issues related to public policy regarding animals and the role pets can play in improving education, health, and other aspects of civic life. Diane O’Donoghue is the director of the Program for Public Humanities and Senior Fellow for the Humanities at the Jonathan M. Tisch College of Civic Life. 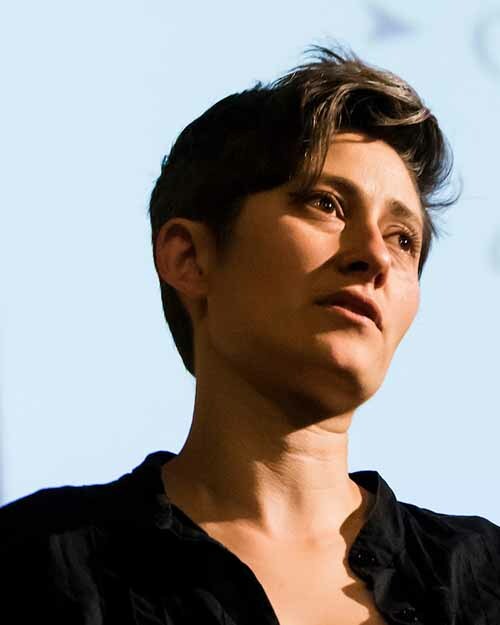 She became affiliated with Tisch College, first as a Faculty Fellow and then in her current roles, after two terms as the chair of the Department of Visual and Critical Studies, a Tufts University department located at the School of the Museum of Fine Arts. An art historian, her areas of specialization include the visual culture of early China, about which she authored a monograph on reflection as object and idea in the Bronze Age. From these art historical and archaeological interests came scholarship on issues of the representation of surface and depth, and memory and memorialization, work informed by visual and cultural studies, gender and postcolonial critiques, and the practice and theories of psychoanalysis. Her writings on these issues have been awarded the CORST, Deutsch, and Silberger Prizes and she is a scholar member and on the faculty of the Boston Psychoanalytic Society and Institute. “These Words,” an exhibition project created in 2016 with the Chinese Historical Society of New England, circled back to research with Chinese archival sources in the service of both public history and advocacy. 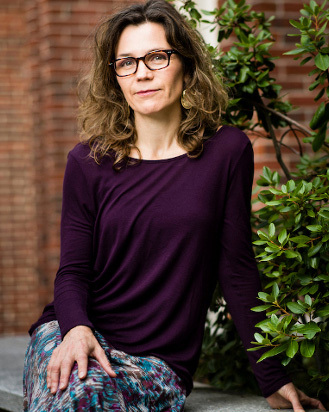 She joined the John Nicholas Brown Center of Public Humanities and Cultural Heritage at Brown University as Visiting Professor of Public Humanities as of the fall of 2018. Her fellowships include two visiting appointments as a Fulbright Scholar at the University of Vienna, during which time she co-founded an organization of descendant families to advocate for the preservation of Jewish cemeteries and related sites in Austria. Diane O’Donoghue’s new book, On Dangerous Ground: Freud’s Visual Cultures of the Unconscious, published by Bloomsbury, will be available in October of 2018. She will deliver next year’s (2019) Liebert Award Lecture at the Psychoanalytic Center of Columbia University. 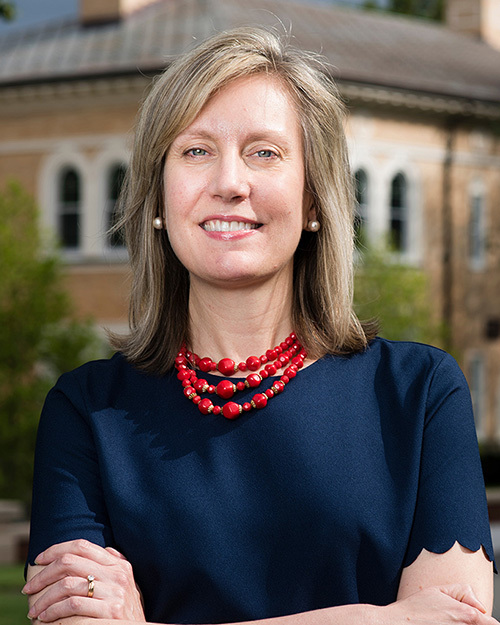 Nancy has spent her career developing entrepreneurial solutions to community issues. Inspired by her work as a community foundation program officer, Nancy is passionate about building community resources/resilience. While living in the San Francisco Bay Area, she launched a charter school, a family giving network, numerous community forums, as well as a college mentoring/scholarship program for first generation college students. She also started a teen grant-making program in partnership with the Packard Foundation, and has been teaching youth and college philanthropy ever since. 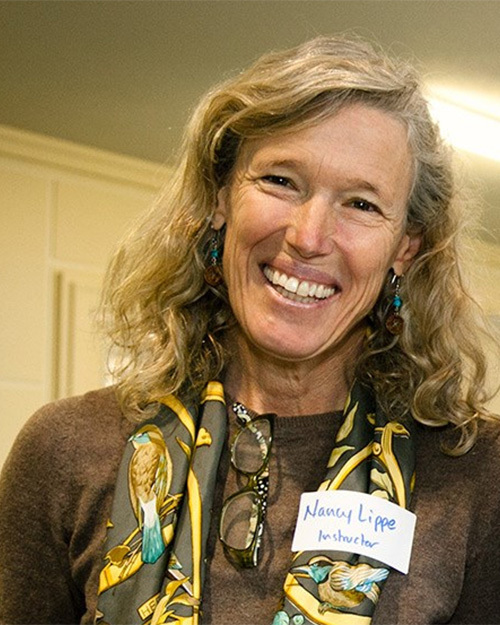 Currently, in addition to philanthropy consulting, Nancy works as the Director of Arts & Environment at The Umbrella Community Arts Center in Concord, where she is most excited about developing program partnerships with environmental groups and neighboring towns, including Lowell, Framingham and Maynard. She serves on several local nonprofit boards, and is a facilitator in a local restorative justice program. Chris Swan is a professor of Civil and Environmental Engineering with a strong focus on engineering education and outrach efforts. He previously served as a Tisch College Associate Dean, and serves on the steering committe of the Tisch College Community Research Center. 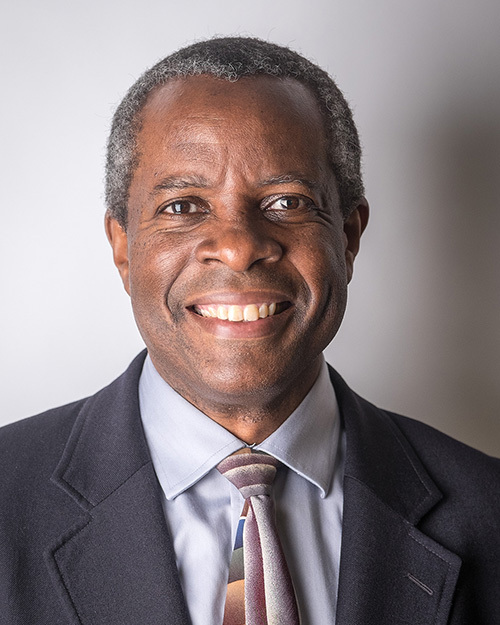 Prof. Swan received a Doctor of Science (ScD) degree in Civil and Environmental Engineering from MIT in 1994 and both Bachelor (BS) and Master (MS) of Science degrees in Civil Engineering from the University of Texas at Austin in 1984 and 1986, respectively. Prior to obtaining his ScD. Dr.Swan worked for GZA Geoenvironmental, Inc., a national engineering consulting firm specializing in geotechnical and geoenvironmental engineering projects. Grace Talusan is a lecturer in the Department of English and in the Department of Urban and Environmental Policy and Planning. She teaches two courses for participants in Tisch College programs: the Tisch Scholars foundation course "Civic Identity, Reflection, and Action," and the Tufts 1+4 course "Communicating for Change." Talusan is an award-winning author who was recently awarded the 2017 Restless Books Prize for New Immigrant Writing for Nonfiction for The Body Papers, a memoir that chronicles her life as a Filipina immigrant and survivor of trauma and illness.